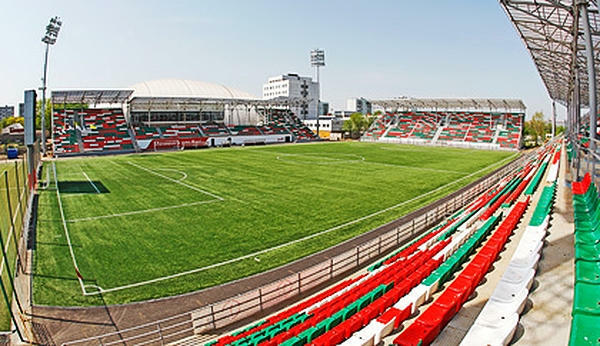 It was built in 2009 as backup/training infrastructure for the Lokomotiv Stadion, just meters north of the bigger venue. 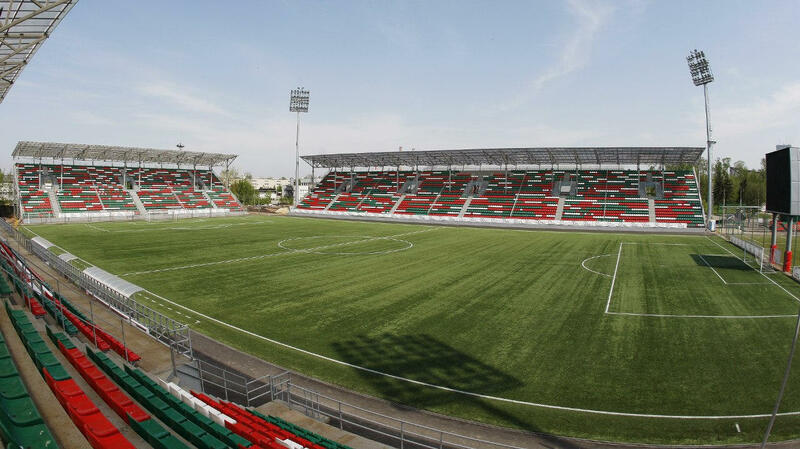 Initially the club built three stands for a total of 5,000 spectators, but already in 2010 expansion began. 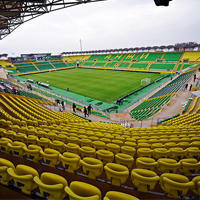 By 2012 the stadium was already able to hold 10,000 people. 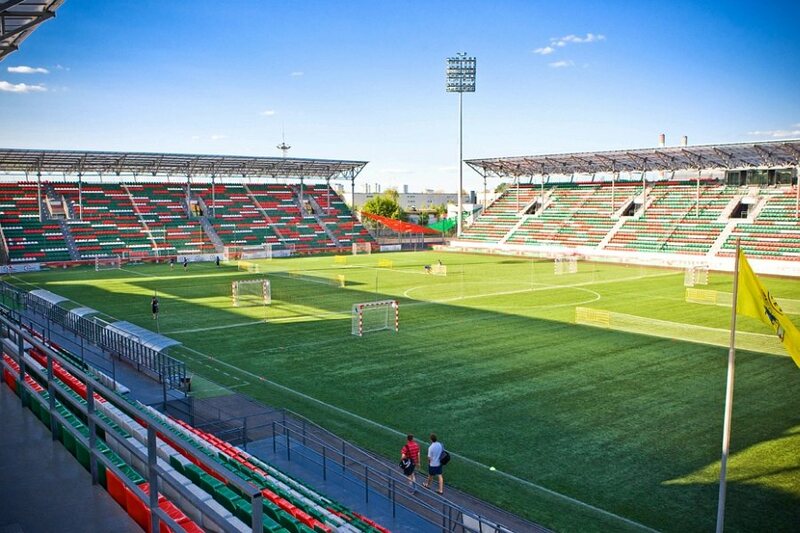 Just like initially, it retained three stands only, with each gaining additional rows and roof. 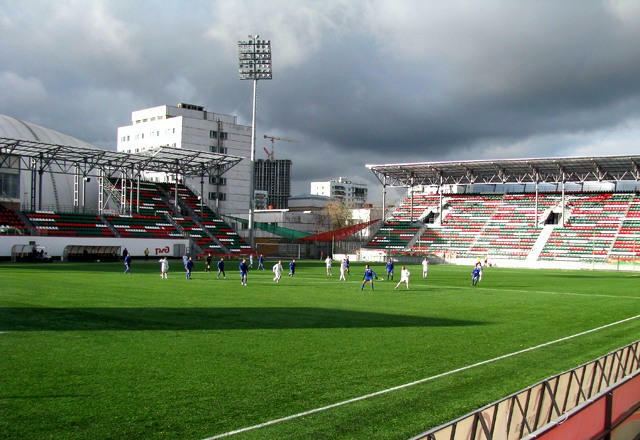 It's usually used by Lokomotiv reserves and youth team, but due to its high standard also smaller clubs from the vicinity use it.